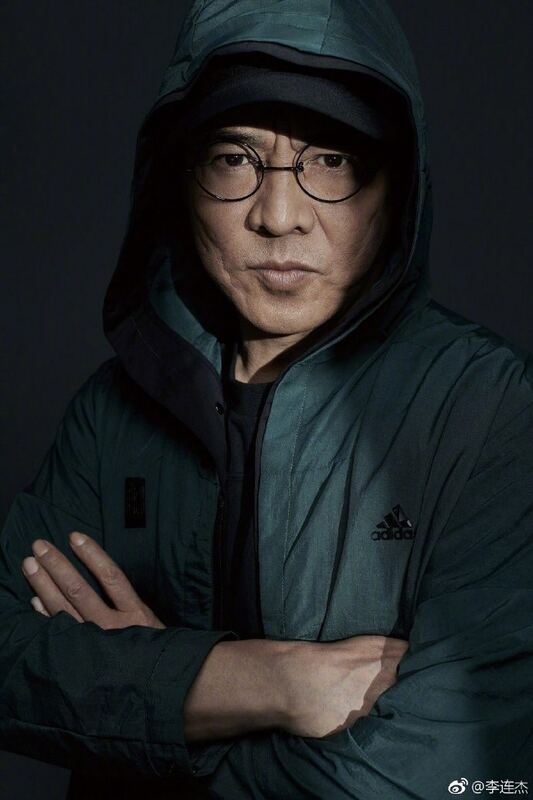 Suffering from hyperthyroidism, 55-year-old Jet Li (李連傑) has chosen to take a step back in his career to make a full recovery. 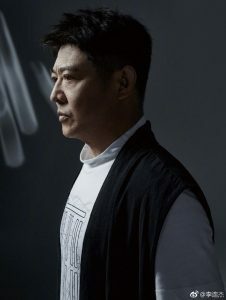 He has occasionally appeared at charity events, martial arts gatherings, and even made an appearance in the short film Gong Shou Dao <功守道> in 2017, but did not take in any full-time acting commitment. 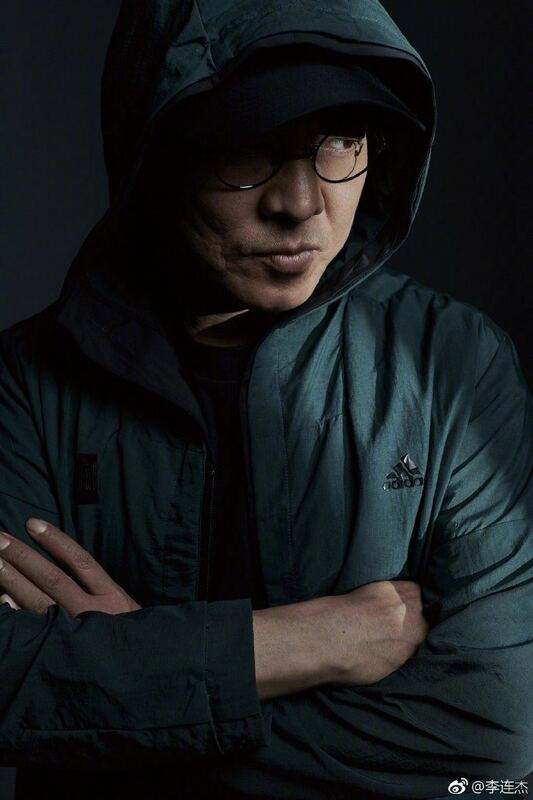 Currently in the progress of working on the live-action adaptation of Disney’s Mulan, Jet Li hasn’t filmed a full-length feature since 2016’s League of Gods <3D封神榜>. 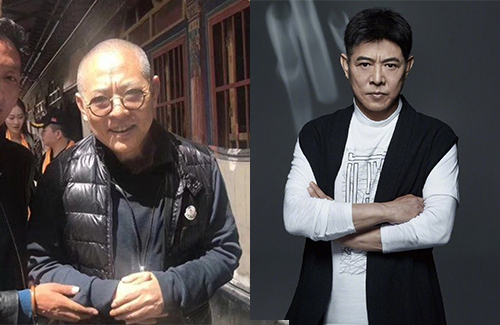 Fans became concerned of Jet Li after the actor showed up at events looking much older than before. A photo circulated last year even depicted Jet Li looking like an 80-year-old man. He had a hunched back, balding, white hair, and white eyebrows. Many fans couldn’t even believe that it was him. 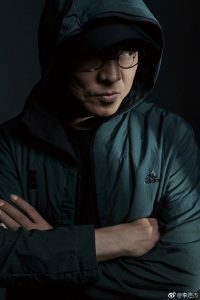 Regarded as the most successful international Chinese star after Bruce Lee (李小龍) and Jackie Chan (成龍), seeing Jet Li in that state was heart-breaking. But as we hit mid-way into 2019, it appears that the superstar is making great progress in his recovery. The actor shared a series of new photoshoots on social media, looking much healthier and younger, like he had aged back from 20 years. Surprise surprise, what black hair, photoshop, shadow and clever photography do to a person! @littlefish Haha, so true. And don’t forget botox and make up. More importantly though, hope his health is truly getting better and not a facade like the appearance. that’s why i always take it with a grain of salt that so and so looking a ridiculously young age than the actual age. hair dyeing and just that alone does wonders. Is that old man on left really him though, or just a look alike…. Why is he wearing glasses in one of the shots. Makes him look like an average uncle. He would looked much better bald than wearing the wig. Wish him all the best.